Do you have what it takes to lead a successful heist? Prove it in ProHeist, a server in which only the most cunning of criminals will thrive. 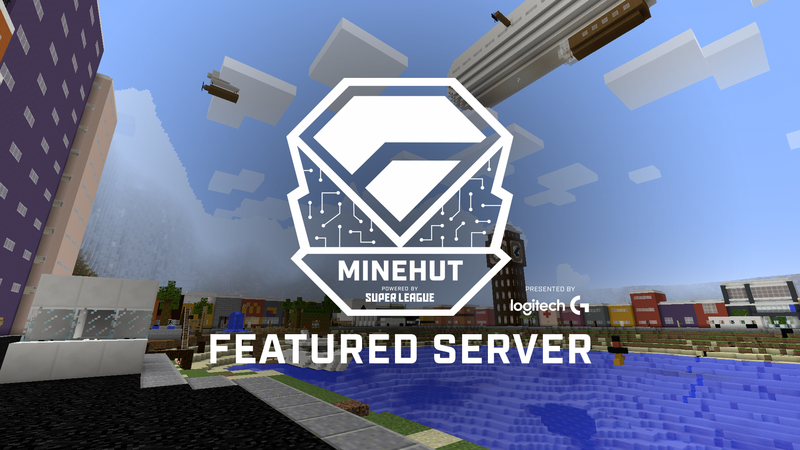 Jump into ProHeist.minehut.gg now to test your skills! Start by taking the Starter Pickaxe 1 from spawn to the coal plant, which is highlighted with a green beacon. Here, you can mine coal to make money. Once you have enough money, go around the map to buy items from various dealers around the map in order to pull off a heist. Items are listed in the tutorial book. There are currently four types of heists, but more will be coming soon. At the moment, you can rob a savings union, military convoy, gold depository or a 7-Eleven. If you manage to pull off a successful heist, you will be rewarded money (with the amount depending on the difficulty of the heist) and 1 point on the leaderboard. We asked Treasurekid about the creation of ProHeist, learning that skript is the backbone of most of this beautiful server. Sometimes, it’s worth it to try something new, as intimidating as it may seem! There are tons of hidden traders selling powerful items and super cool cosmetics. Keep your eye out because they could be anywhere! 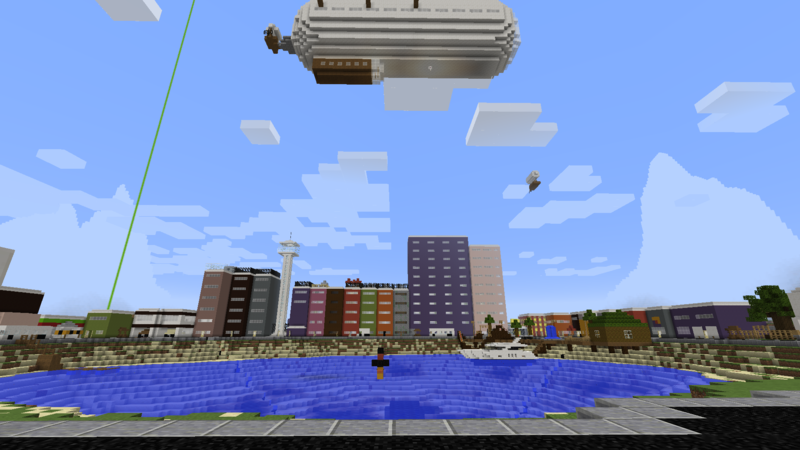 For example, Saturation Powder can be found in the top of the clock tower at night. Dark Star is a powerful item that gives you invincibility, Magic Carrot is one that that reflects damage back to others, and Saturation Powder will fully feed you. You can also buy upgrades for your pickaxe which will allow you to mine faster and move onto new areas to make more money. Cool cosmetics available to players include pets, clothing, and more! 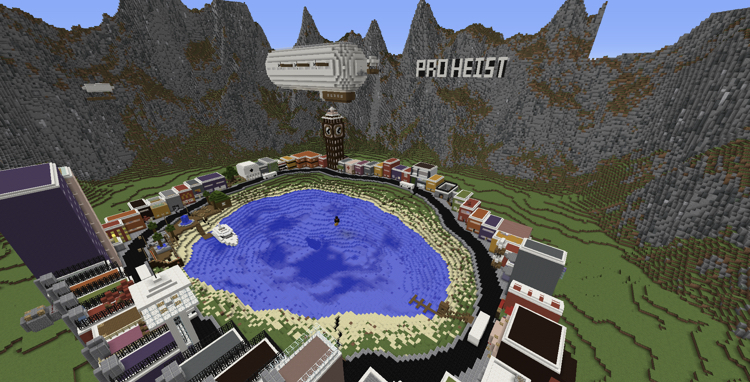 Currently, there is a mystery developing in ProHeist, so keep your eye out for new developments each week! You can also chat with fellow heisters by joining the Discord.